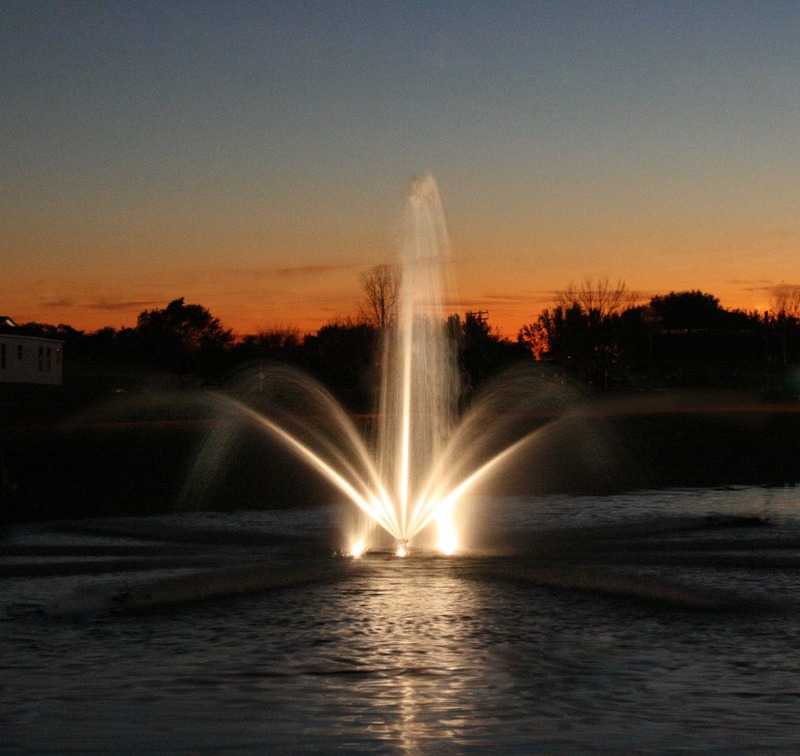 Kasco has lighting solutions for our fountains with our state-of-the-art LED lighting options. Our all-LED offering guarantees energy efficiency so you can enjoy fountain lighting without worrying about your electric bill. 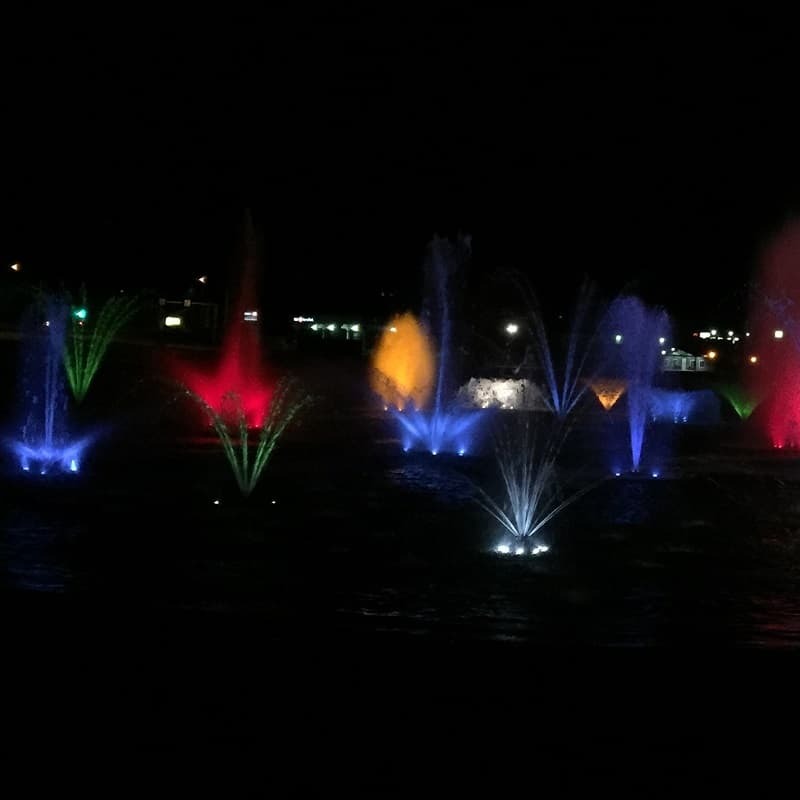 RGB Decorative Fountain Lighting – NEW! Add these RGB lights to your J Series or VFX Fountain for the ultimate lighting and event lighting experience! 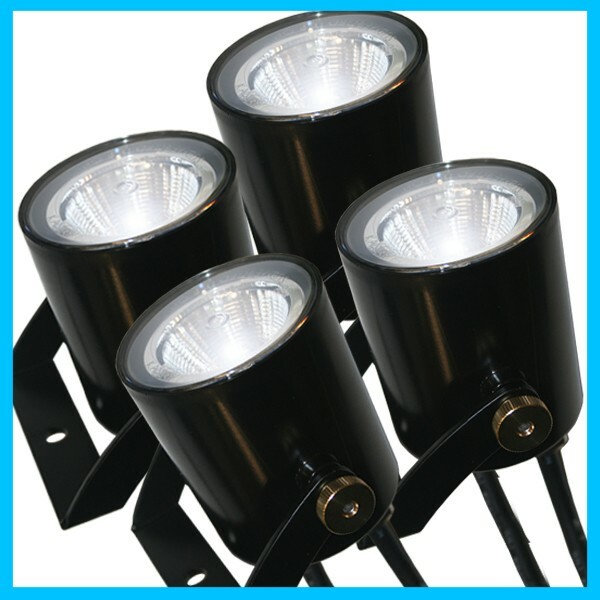 Available as a 3 or 6 fixture package, these lights are available in classic white, yellow, red, green or blue. Available as a 3 or 6 fixture package, these lights are available in classic white, blue, amber, red and green. Enjoy your xStream Fountain at night with this 8-fixture LED light kit. 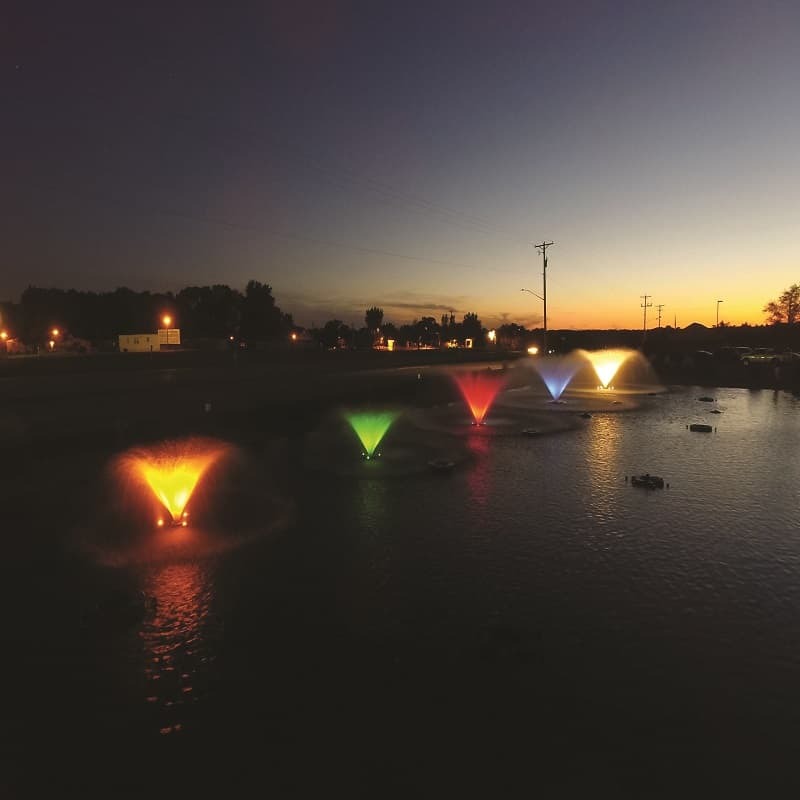 An affordable fountain and lighting system for all. 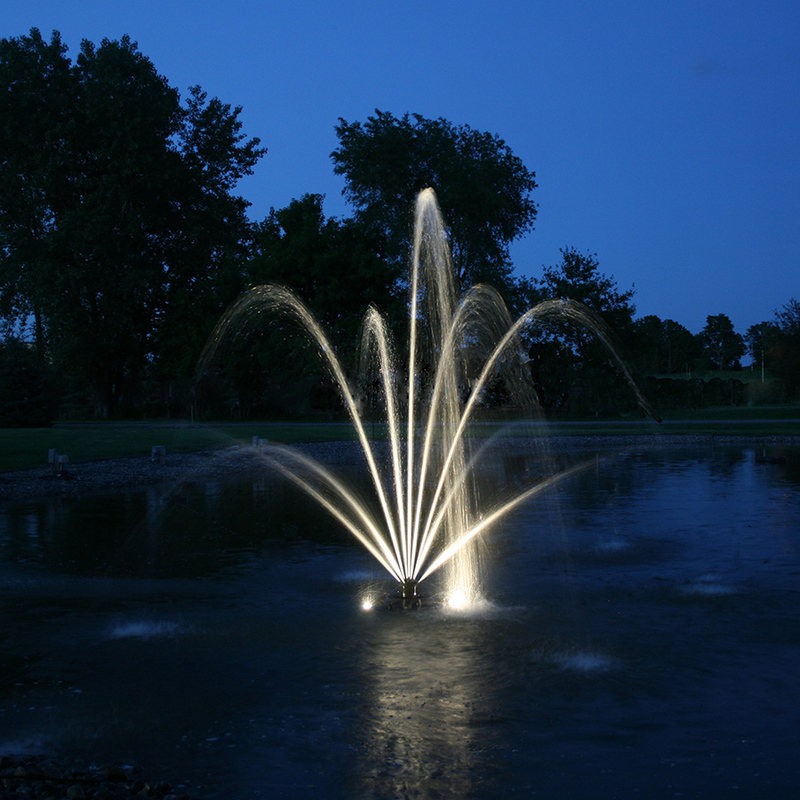 Our industry leading fountain lighting packages are now available for off-brand fountains as well. For the best results, choose Kasco.